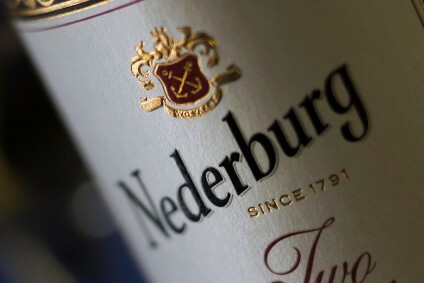 A decision from the South African competition authority is expected in the next few days over the merger two years ago that formed the wine and spirits group Distell. 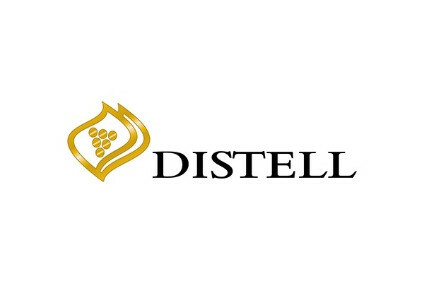 Distell corporate affairs director Andre Steyn indicated in the South African press today that the company believed the commission was going to raise concerns regarding the merger. However the market has so far seemed unconcerned, with the company's share price remaining relatively stable.